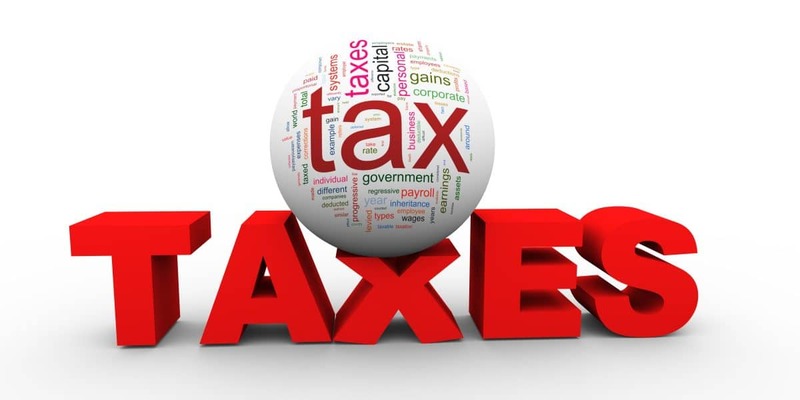 Double Tax Treaties (DTTs) are legal mechanisms between countries which ensure individuals and companies do not pay tax twice on the same trade, asset or income in both the country of source and that of residence. As such, if a British person who is tax resident in Spain holds assets in the UK, the DTT prevents both countries from taxing the same capital value and/or income of that investment, property or savings account. A system of ‘tax credits’ also exists whereby any withholding tax paid in one country can be reclaimed in another. An example of this is the relationship between Spain and Gibraltar, which has no double tax treaties with any country. For instance, any withholding tax paid in Gibraltar on pension income from a QROPS can be offset against Spanish income tax. Although this is all well and good for now, it is unclear as to how such an arrangement would work post-Brexit. If this agreement became a casualty of Brexit, Gibraltar QROPS holders would need to think about moving their scheme to another country with a DTT which would still be in force after March 2019. Malta is the most logical option in such a circumstance, as they actually do have a DTT with Spain. The DTT would ensure that no tax is payable in Malta when someone takes pension benefits in Spain. This would also be the case for lump sum withdrawals and Inheritance Tax. As things currently stand, the UK will leave the EEA and the EU in March 2019. If this does indeed turn out to be the case, the question of whether the OTC will apply is unclear. One train of thought is that any charge made on someone resident in an EEA country would be against the spirit of double tax treaties. It should be noted that the OTC is not called the Overseas Transfer Tax, which would imply that a DTT would automatically protect transfers. The use of the word ‘charge’ would therefore appear to be deliberate. The wording used by HMRC to define the EEA exemption is as follows: “the member is resident in a country within the European Economic Area (EEA) and the QROPS is established in a country within the EEA.” This implies that the OTC will never be levied on those who live or retire in an EEA country and transfer to a QROPS. As a result, QROPS should still be a viable option for EU/EEA transfers; the wording does not imply that this exemption would be lost if the UK leaves the EEA.